Self Heal Distributing is our umbrella company based in Edmonton, Alberta, Canada. We have been involved with wholesaling and retailing essential oils and flower essences for over three decades. 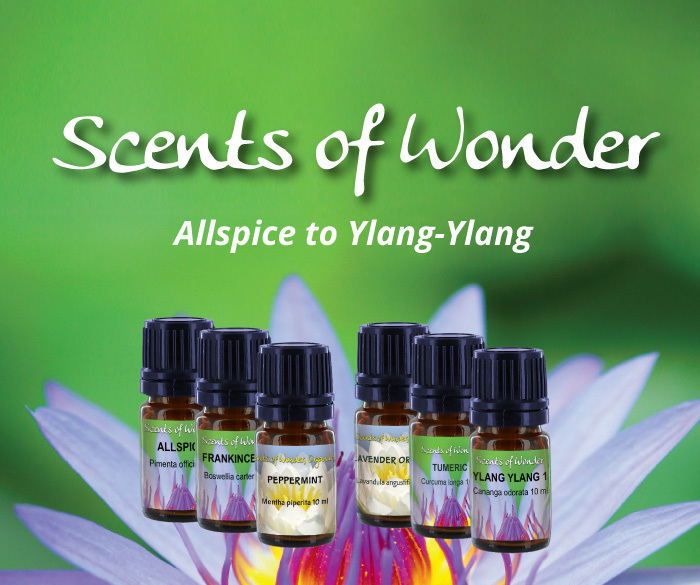 Scents of Wonder essential oils and blends- this aromatic wing of the company, sells a variety of essential oils, and aromatherapy blends. The oils are imported from around the world and bottled in Edmonton. Scents of Wonder also carries indigenous oils and supports local essential oil growers. More information on aromatherapy. Flower essences comprise the other wing of the company. 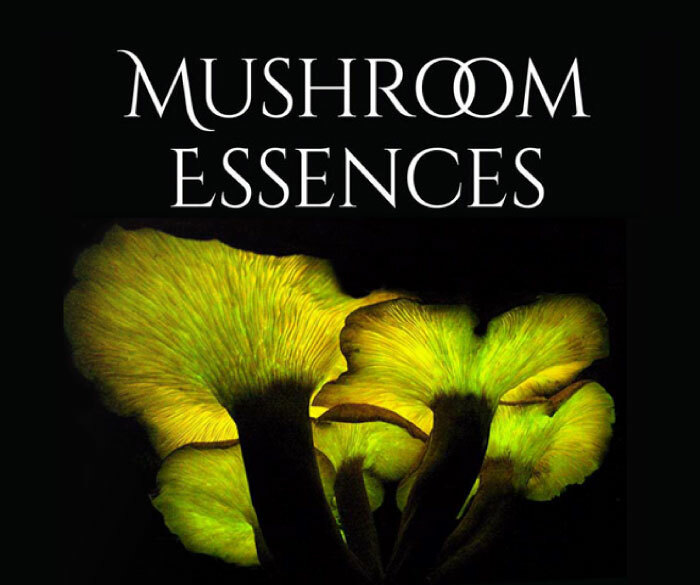 We are the Canadian Distributor for FES (North American Flower Essence Society) in California, Healing Herb (from England), as well as our own line, Prairie Deva (from Canada), Mushroom Essences(from Canada), made by Robert. The wonderful essences from FES the North American Flower Essence Society are made by Richard Katz and Patricia Kaminski and many dedicated researchers. 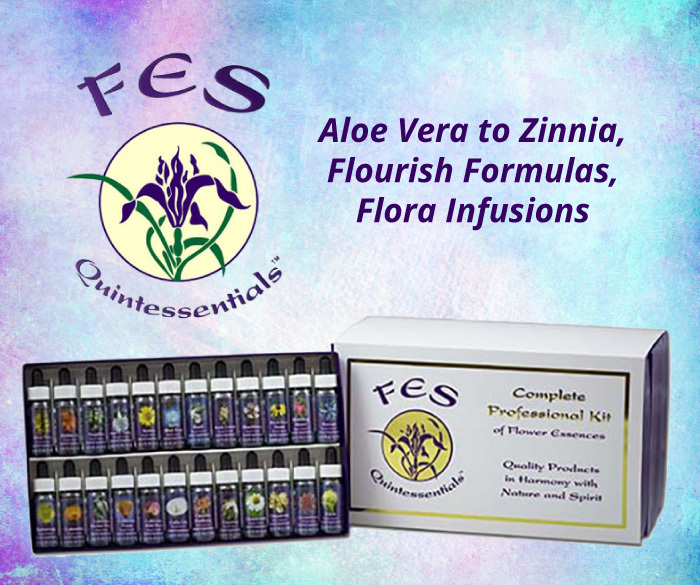 There are now over 140 FES essences as well as Flourish combination essences, Self Heal Cream and Seasons of the Soul body oils. 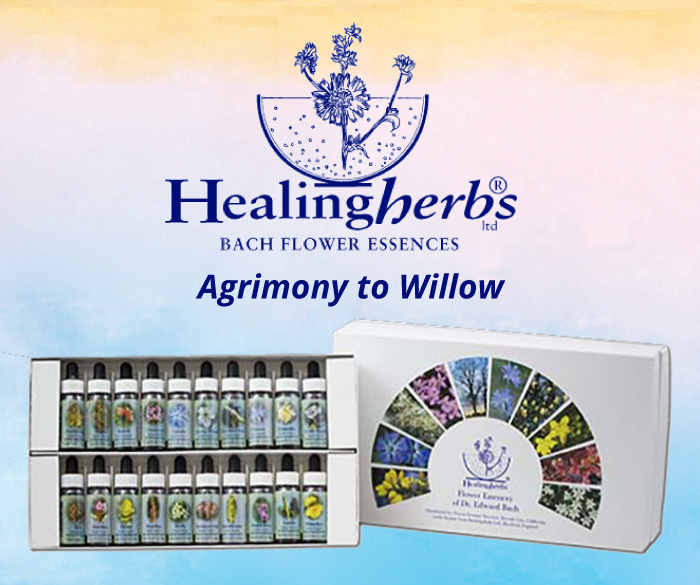 We also distribute The Healing Herb, English Flower Essences – originally created by Edward Bach, in the 1920’s. 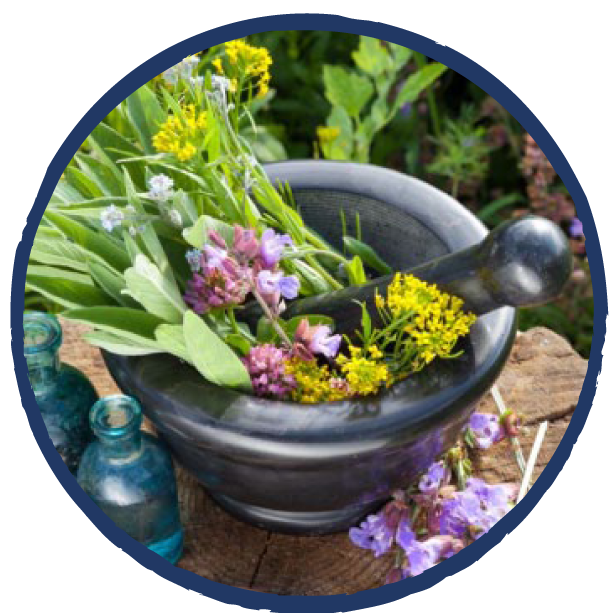 After working at the Bach Centre for many years Julian Barnard now offers flower remedies produced in the traditional method under the Healing Herb label. The third flower essence company represented has been created by Robert Rogers and Laurie Szott-Rogers. 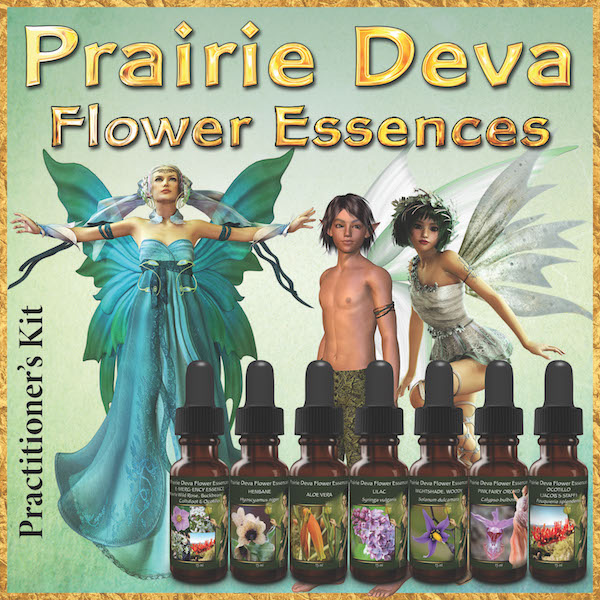 The Prairie Deva Flower Essences are named after plant beings (much like fairies), that aid gardeners and farmers with tending flowers and crops. The courses in this stream are designed to equip the student with a strong background in plant medicine. The Practical Potions, Online, Aromatic Adventure is for women who love to create their reality, authentically with scent. The program will give you the knowledge to change your daily routines such as brushing your teeth and cleaning your home with commercial products, into tailor made aromatic adventures. All you need is a computer, desire to create with essential oils and high-speed internet. 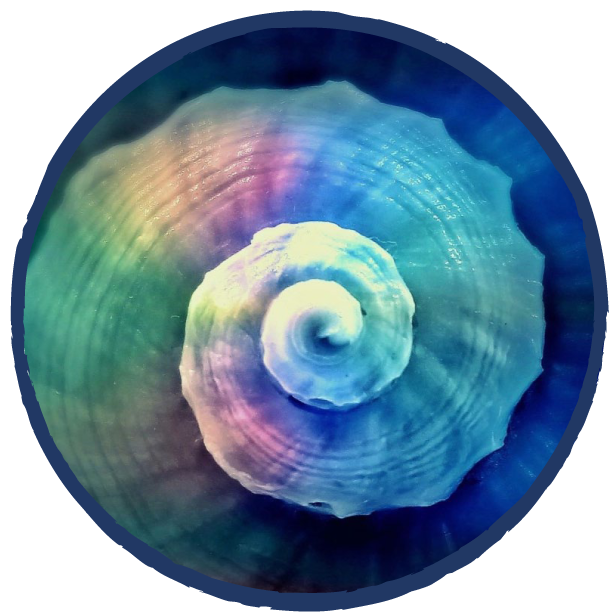 This stream will explore mythological, archetypal, practical and mystical ways to nurture and develop deep intuitive knowing, for personal and professional purposes. Robert is also a herbal consultant, product developer, teacher, and speaker. Find out more about this on the Earth Medicine Consulting page.